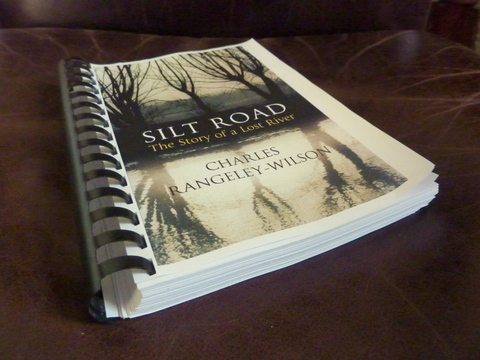 Over the past few weeks we’ve been enjoying an early preview of Charles Rangeley-Wilson’s forthcoming book Silt Road: The Story of a Lost River (due to be published in a couple of days’ time). Loosely structured as a diary of personal pilgrimages through the history of a Chilterns valley, Silt Road tells how the chair-making boom town of High Wycombe progressively debased and finally buried the waters of the beautiful little river Wye under roads, shopping malls and rampant ribbon development. At its heart, Silt Road is the gripping tale of the Buckinghamshire Wye, interwoven Sebald-style with themes and excursions including sacred springs, how trout got to Australasia, Sir Francis Dashwood and the Hellfire Club, and the toxic rivers of the underworld. 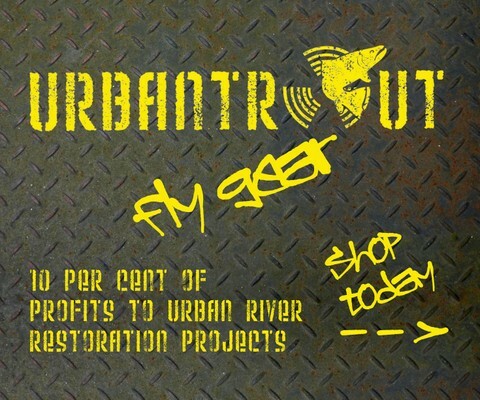 But by easy extrapolation it’s also the story of many other urban and post-industrial rivers across the world. And it invites us to ask ourselves searching questions about the sort of landscapes we’ve created and now, sometimes, have the opportunity to restore. 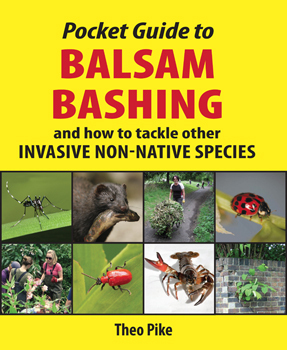 Silt Road will be published in hardback by Chatto & Windus this Thursday 4 April, priced at £16.99. In the meantime, we thoroughly recommend checking out this extract on Charles’ own website, and his inside story on the writing and publishing process over on Caught by the River. 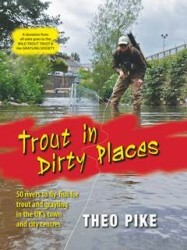 Publication-day update: John Andrews’ review has now also appeared on Caught by the River.